The world’s second-largest automaker will post its earnings for the April to March financial year on Wednesday. Coming in at an estimated $15.8 billion, profits will have shrunk some 20% compared to the previous year. Meanwhile, political risk factors in the company’s second-largest market—the United States—have some investors nervous. On the one hand, the Trump administration’s promise to raise $1 trillion to rebuild and expand the country’s battered roads, bridges and other infrastructure is a good sign for the auto industry. But on the other, Mr Trump’s insistence that foreign automakers invest and manufacture more in the US or face tariffs at the border is anything but. Besides Trump’s America-first policy, Toyota also faces falling demand in the US, where sales dropped by 4.4% in April. 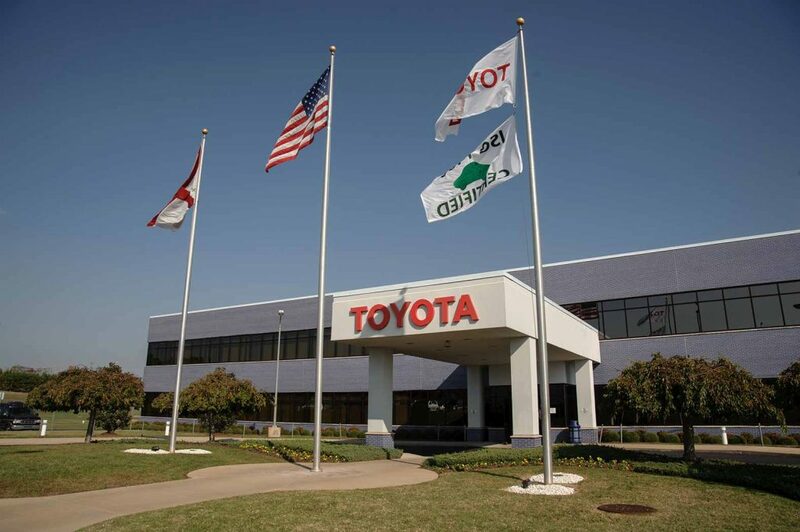 As the US market gets more difficult to navigate, Toyota is likely to turn to emerging markets to fill the whole, particularly China and India.